We're so good with labels - that we’ll make you good with labels too! 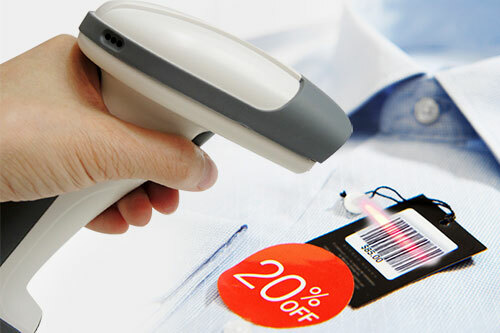 Barcode Labels, retail labels, product labels – you name it, we do it! 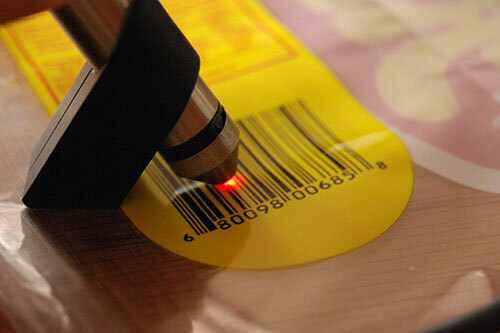 We are your one-stop labels supplier, because we do labels of all kinds. 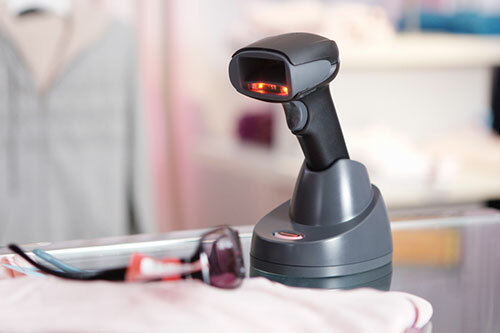 We’re experts in adhesives, and we’ll make sure your barcode, product and retail labels work. 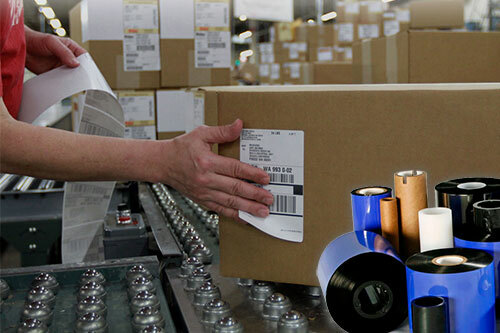 Please call one of our label experts, or send us your requirements. 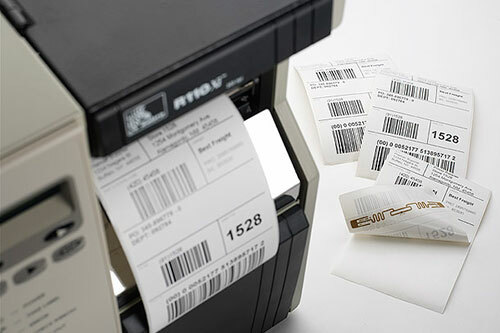 We’ll give you a fast and easy quote on your label project. 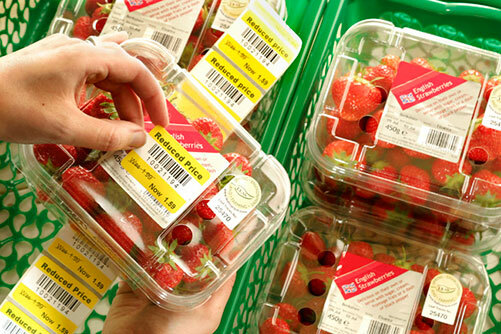 We'll beat any competitor's prices, and we'll fix any problems that you're having with labels!